Transform your phone system into a cost-cutting, sales-driving VoIP machine. VoIP (Voice over Internet Protocol) gives users better call quality, more included features, and flexible options, all while reducing costs. 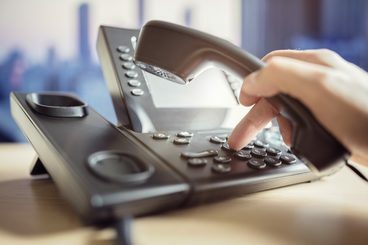 You may be nervous about switching your business over to a VoIP system. 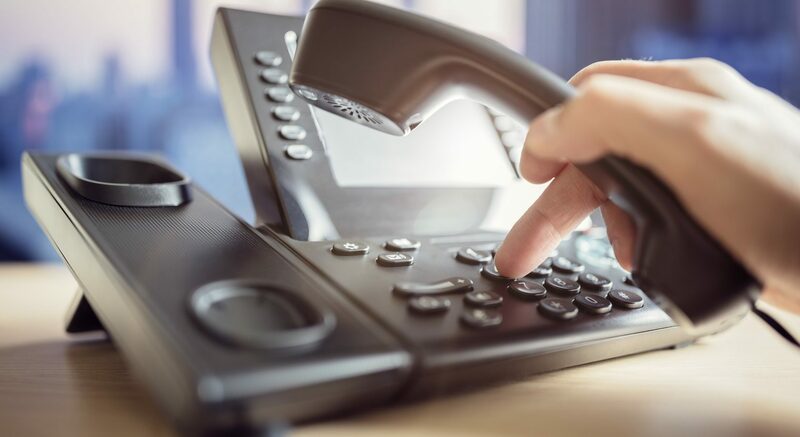 You may feel more comfortable with a PSTN (a traditional telephone service) because you have a long-standing experience on your side along with comfortability that you are used to.